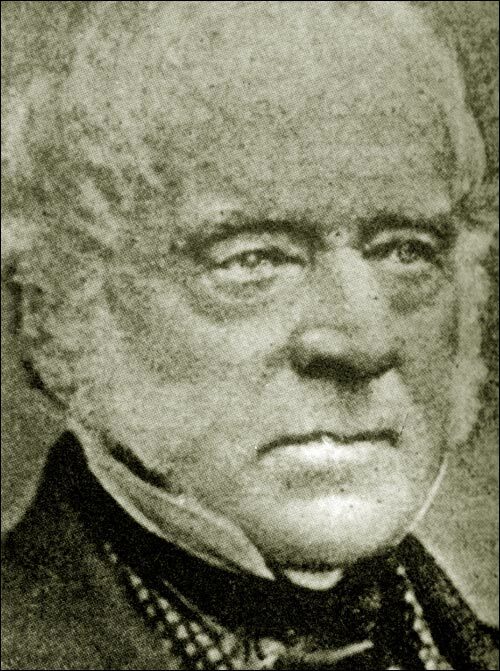 Biography of Sir Henry Prescott who served as civil governor of Newfoundland from 1834-1841. 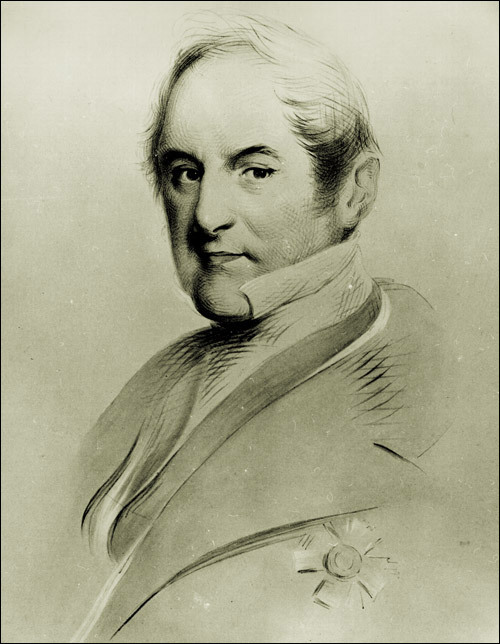 Biography of Sir John Harvey, who was civil governor of Newfoundland from 1841-1846. 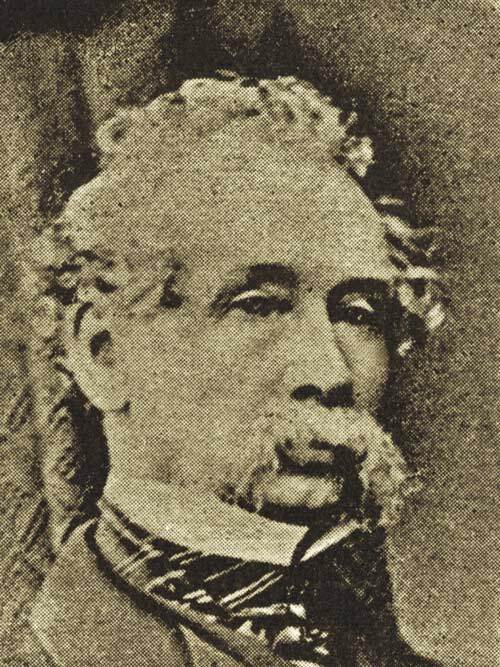 Biography of Sir John Gaspard LeMarchant, civil governor of Newfoundland from 1847-1852. 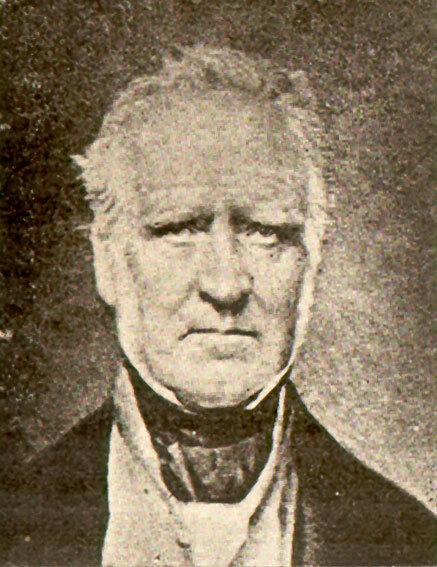 Biography ofKer Baillie, civil governor of Newfoundland from 1852-1855. 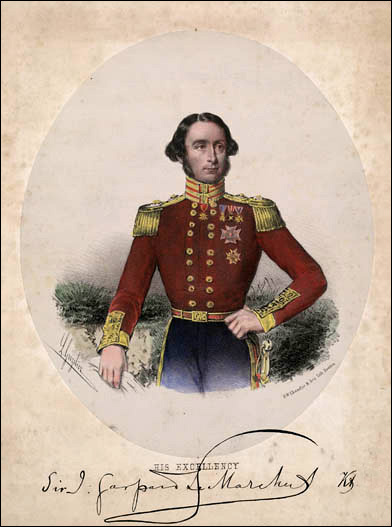 Biography of Sir Thomas John Cochrane, civil governor of Newfoundland from 1825-1834. 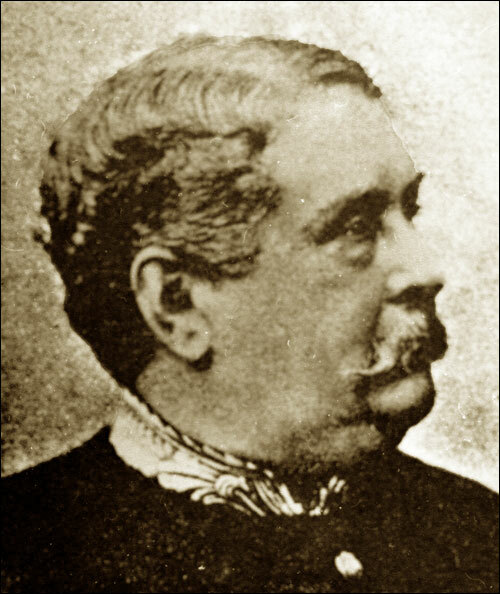 Biography of Sir Alexander Bannerman, colonial governor of Newfoundland from 1857-1864. 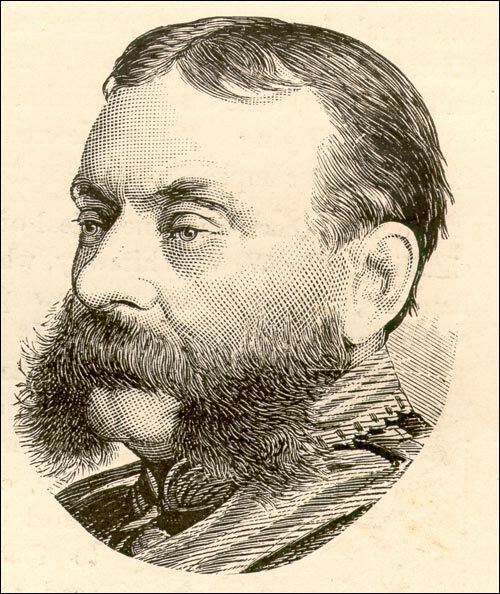 Biography of Sir Anthony Musgrave, colonial governor of Newfoundland from 1864-1869. 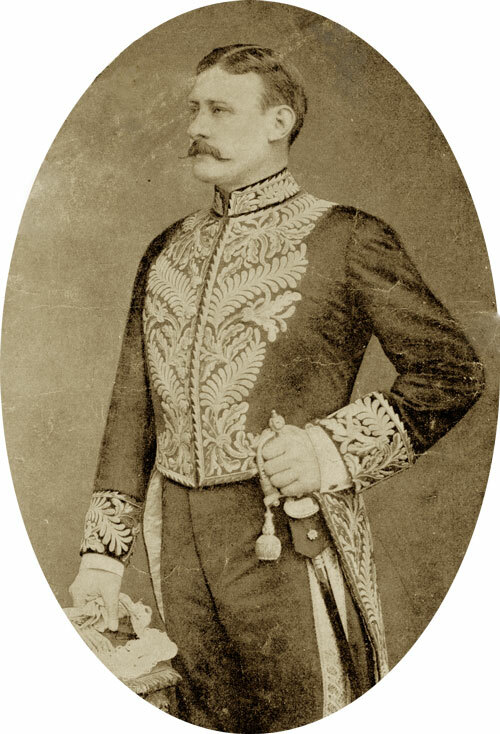 Biography of Sir Charles Cavendish, colonial governor of Newfoundland from 1849-1916. 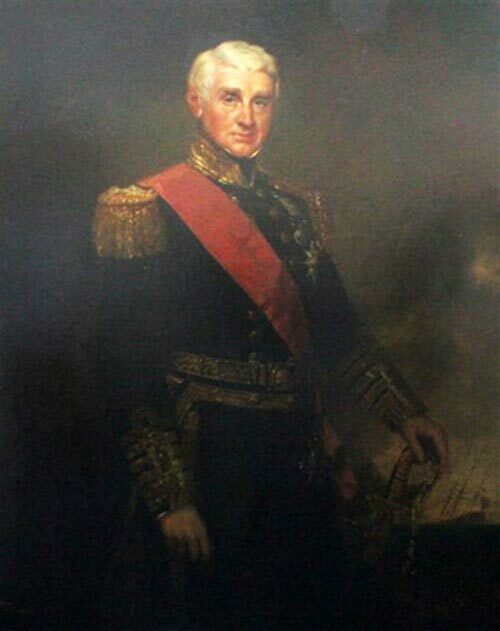 Biography of Sir Charles Henry Darling, colonial governor of Newfoundland from 1855-1857. 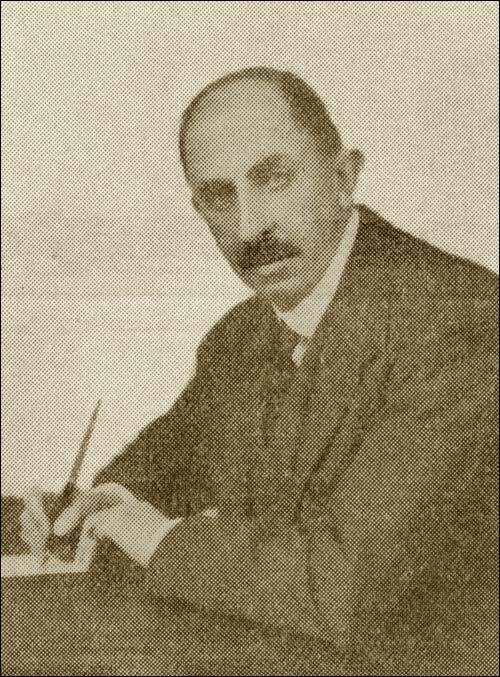 Biography of Sir Charles Alexander Harris, colonial governor of Newfoundland from 1917-1922. 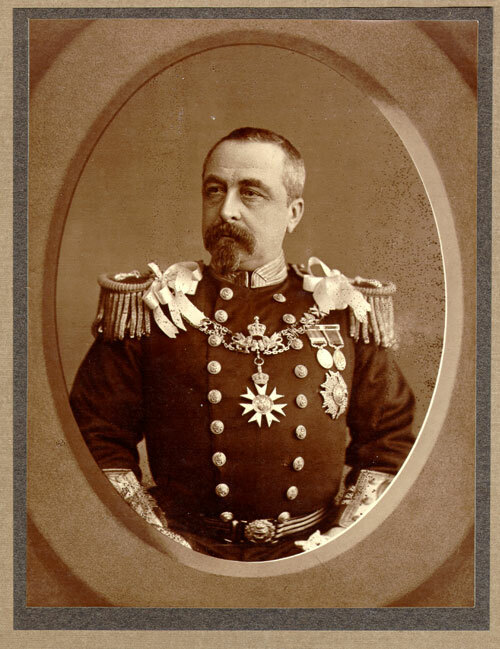 Biography of Sir George William Des Voeux, colonial governor of Newfoundland from 1886-1887. 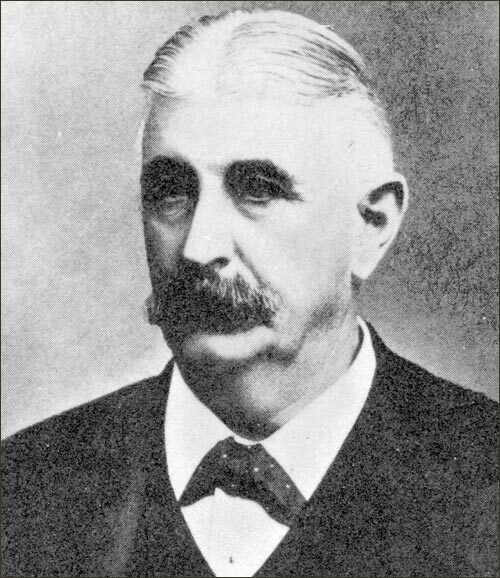 Biography of Sir Henry Arthur Blake, colonial governor of Newfoundland from 1887-1889. 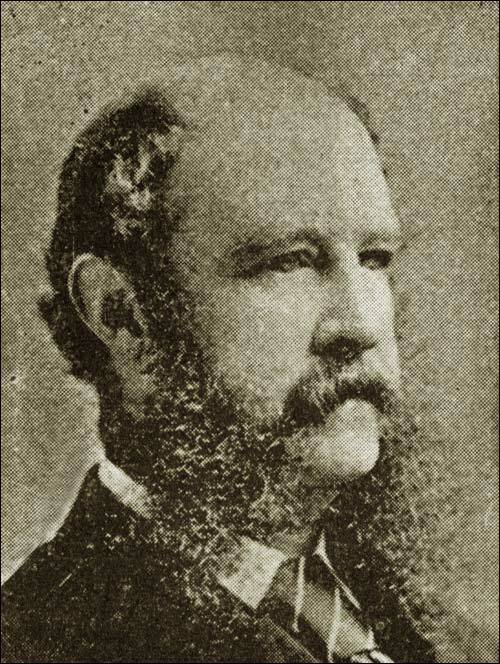 Biography of Henry Berkeley Fitzhardinge Maxse, colonial governor of Newfoundland from 1832-1883. 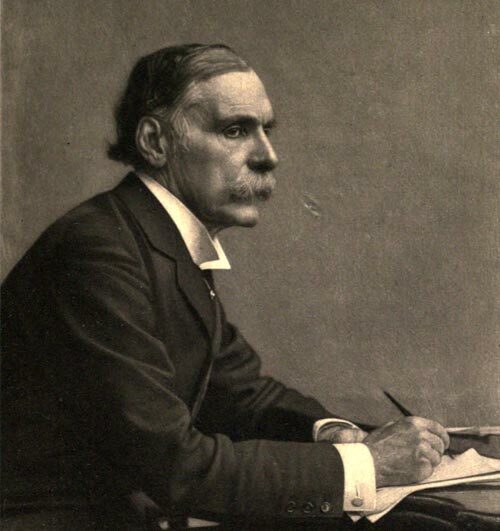 Biography of Sir Henry Edward McCallum, colonial governor of Newfoundland from 1899-1901. 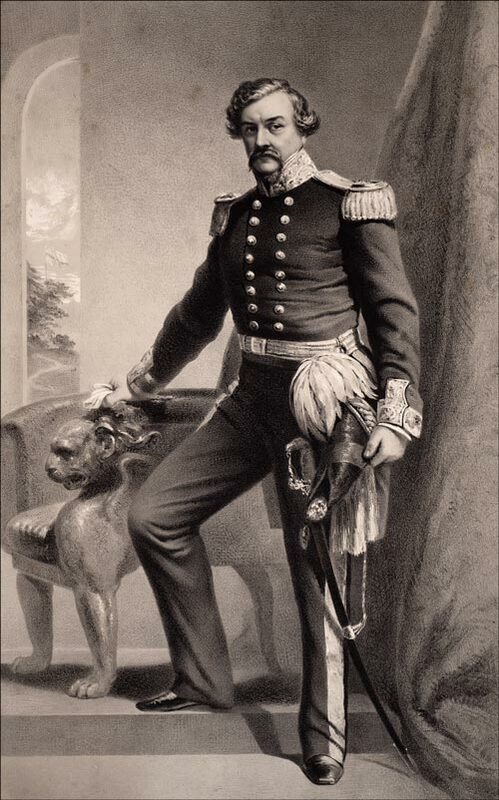 Biography of Sir Herbert Harley Murray, colonial governor of Newfoundland from 1829-1904. 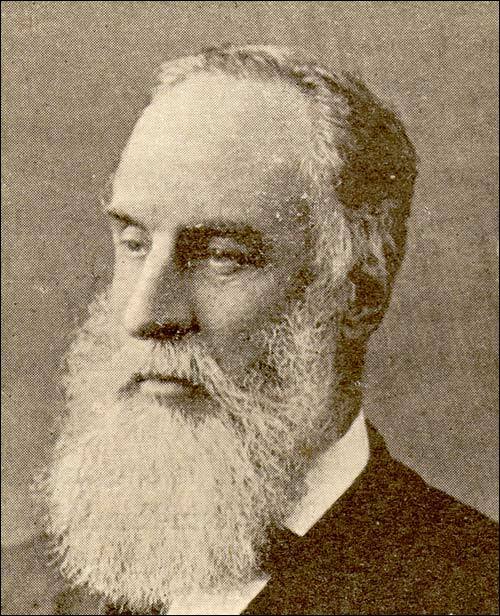 Biography of Sir John Hawley Glover, colonial governor of Newfoundland from 1829-1885. 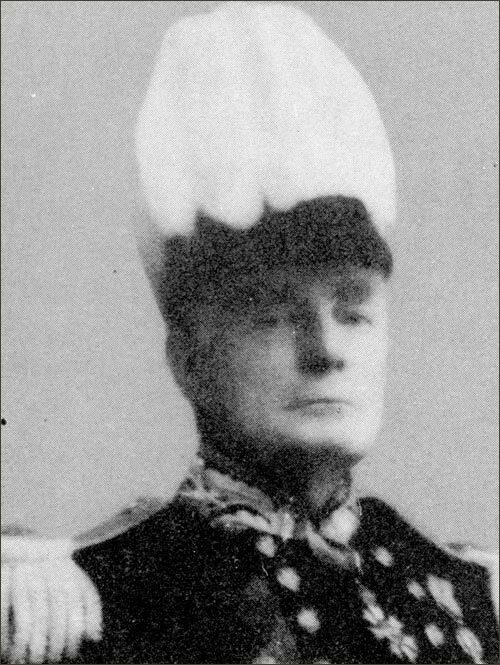 Biography of Sir John Middelton, colonial governor of Newfoundland from 1928-1932. 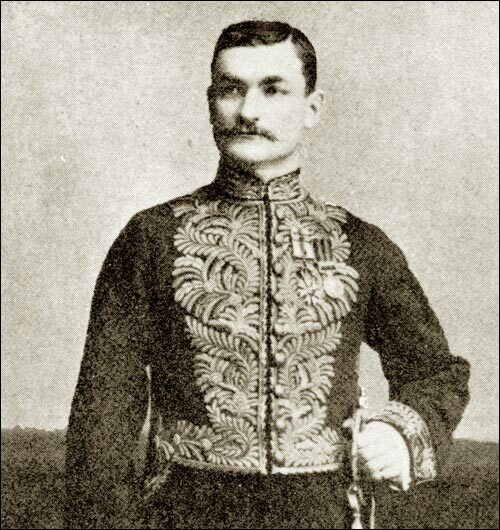 Biography of Sir John Terence Nicholls, colonial governor of Newfoundland from 1889-1895. 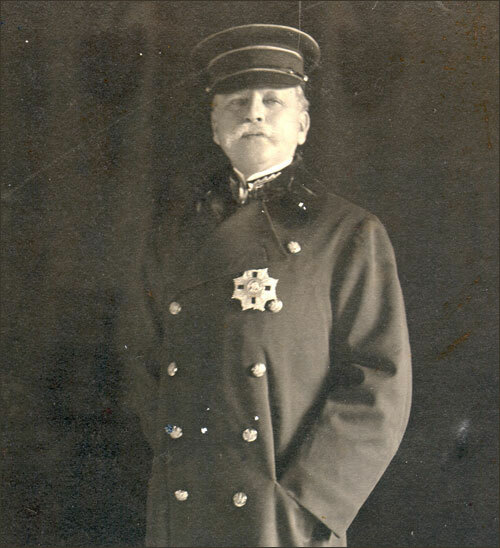 Biography of Sir Ralph Champneys Williams, colonial governor of Newfoundland from 1909-1913. 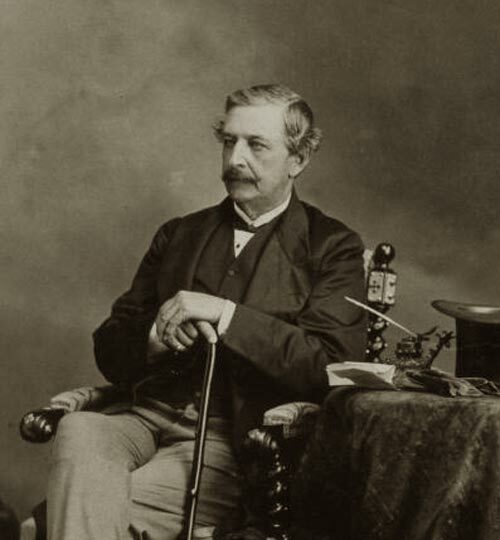 Biography of Sir Stephen John Hill, colonial governor of Newfoundland from 1869-1876.